So what, exactly, are we dealing with here? Is this, indeed, a legitimate (naturally occurring) catastrophe of unprecedented proportions we see unfolding? 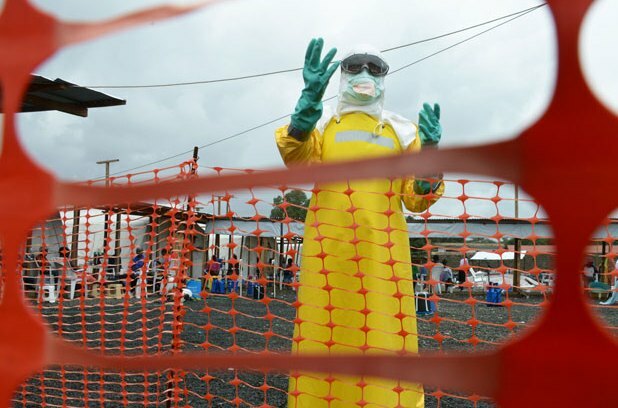 Is the Ebola Virus that serious a threat vs. a manufactured crisis? Or are we being deceived by a multi-billion dollar Industry, beholden to the Military Industrial Complex, bent on establishing a universal 99% “herd immunity” policy – the precursor to an eventual Government lock-down on individual freedom to choose, the official implementation of mandatory vaccinations across the board? 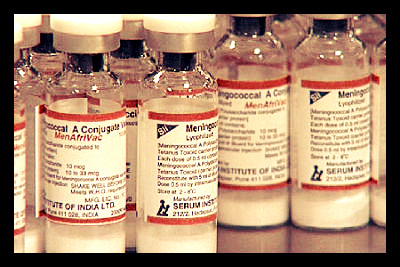 The low-budget vaccine, MenAfriVac®, (less than US$0.50 per dose) was “kept outside the cold chain for up to four days at up to 40°C”. 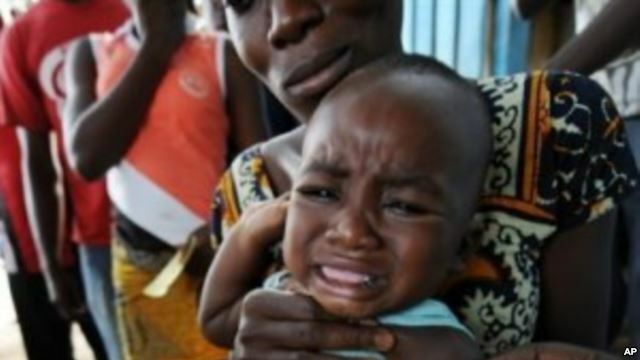 The origins of Ebola are linked to a deadly Malaria (vaccine-derived) drug formula called ‘Chloroquine’ – which affected only those individuals locally who received the Malaria treatment; while also virally shedding to others in the community who had close contact with the infected (host) vaccinee. 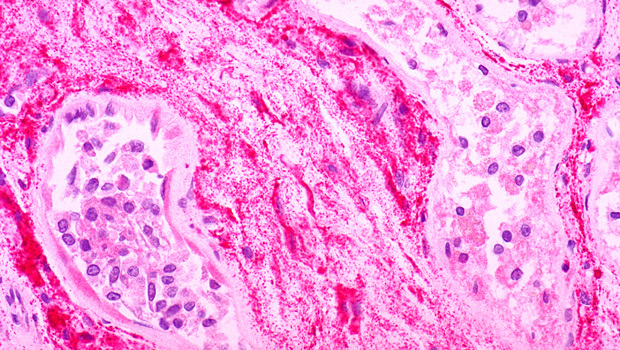 In all cases, The typical onset of symptoms leading to Hemorrhagic Fever (what was eventually diagnosed as Ebola) began to manifest within 5 days after receiving the toxic shot. Mainstream Media have routinely ignored this crucial information. 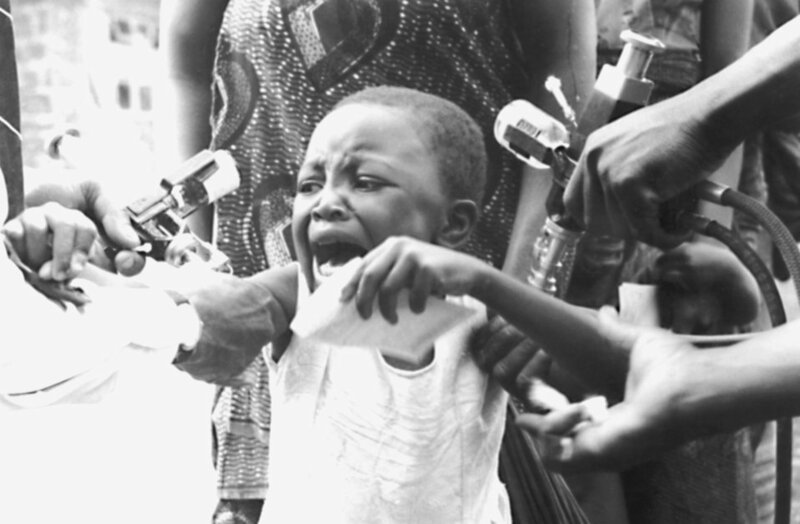 Note to those Doctors & Virologists unaware of this dark chapter in our history: Chloroquine (“drug” treatment) was indeed INJECTED into those Africans who subsequently contracted Ebola (typical symptoms manifesting within 5-7 days). 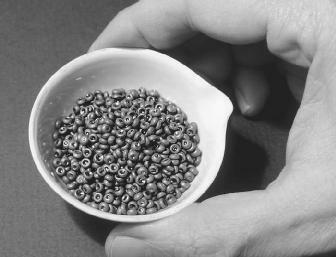 It has since been given primarily in a pill form; accepting those ‘acute attacks of malaria when the patient is unable to swallow’. 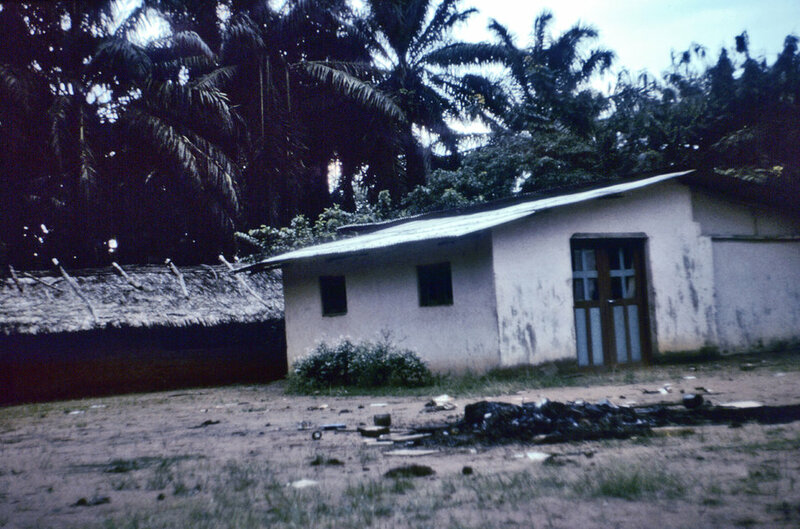 However in 1976, in Zaire, Africa, safety protocols were unavailable or ignored – with dire consequences. Why is this factor so crucial? 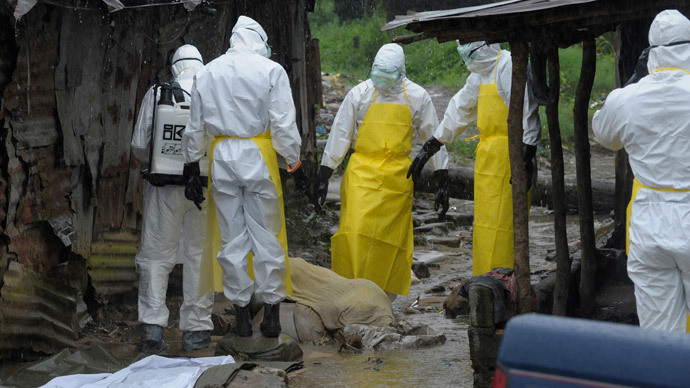 Because it verifies that Ebola was not an aberration of nature, or the result of exposure to contaminated needles, or transmission via bushmeat, or infected fruit-bats; what the CDC refers to as “a spillover event“. 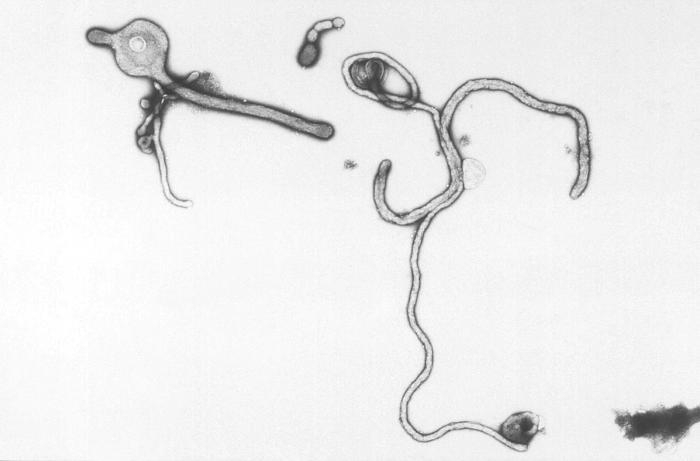 An extensive investigation from 1978, completed by top doctors in the field, identified one common denominator in all those victims who succumbed to Ebola-like symptoms: each had received an injection of the Malaria drug ‘Chloroquine’ 5 days previous to the onset of widespread internal hemorrhaging & sudden death; or were in close contact with those patients who had. 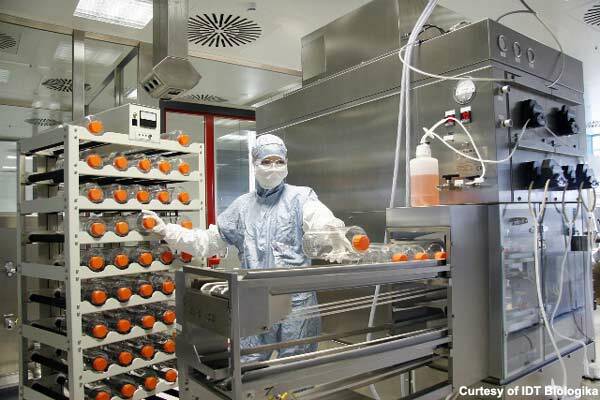 In truth, no virus is fully modified or attenuated or killed during the vaccine manufacturing process. All vaccines, by their very nature, play off each other, generate a “synergistic” chain-reaction triggering further (more insidious) infections & disorders. In many cases the very signature disease/disorder they claim to protect you against is PRECISELY that which they inadvertently spread; albeit a more virulent “transforming” strain of the primary pathogen. In practical terms, a synergy factor inevitably occurs when multiple ingredients such as heavy metals, live (attenuated/modified) viruses/or strands of DNA-RNA “heat treated virus”, antibiotic(s), formaldehyde, detergent(s), diploid cells (aborted fetal tissue), mycoplasma, phenol dye & excipient buffers are combined together in a vial mixture, generating a bio-active (electrical) chemical reaction – worsened by combinations with post-vaccination Prescription drugs; frequently seen as the tipping point which triggers/hastens an escalation of adverse neurological symptoms, a cascading degeneration (reduced Mitochondrial & Metabolic capacity) leading to varying degrees of auto-immune (multi-systemic) failure in the body. The United States Government (Secretary of the Dept. of Health) secured the Patent & “de facto” proprietary rights to both Ebola & Yellow Fever Virus well before 2014. 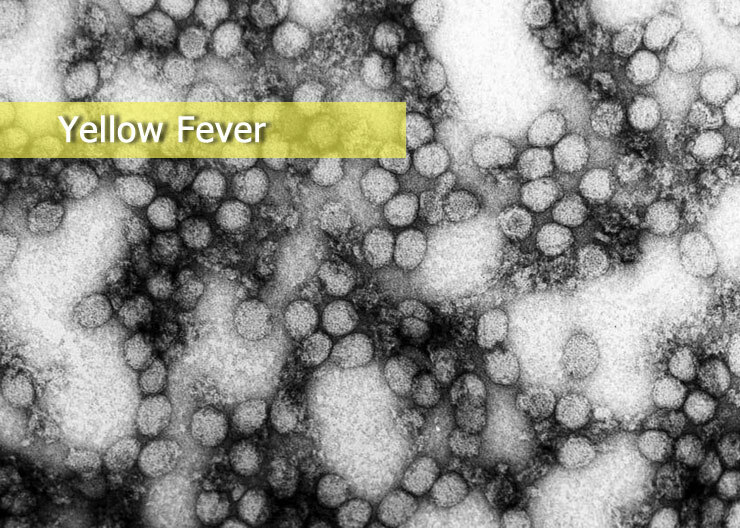 By extension, this gave the CDC (including National Institute of Allergy and Infectious Diseases & National Institutes of Health) carte blanche to experiment with either strain at will – a five year head-start on Ebola, and a fourteen year head-start on Yellow Fever. 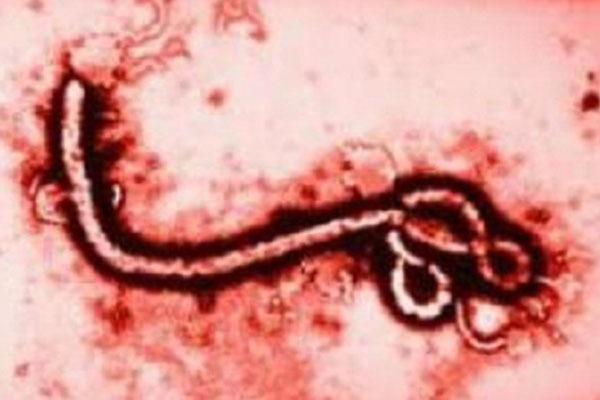 ‘Ebola virus’s ability to enter cells is reminiscent of the Trojan Horse used by the ancient Greeks to defeat their archenemies. Ebola virus binds to the host cell’s outer membrane, and a portion of host cell membrane then surrounds the virus and pinches off, creating an endosome — a membrane-bound bubble inside the cell (see image). Endosomes carry their viral stowaways deep within the cell and eventually mature into lysosomes — tiny enzyme-filled structures that digest and recycle cellular debris. 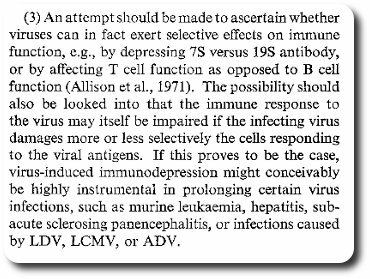 A 1972 report (Bulletin 47) issued by the World Health Organization referred to an immune virus requested which would selectively destroy the Human T Cell System, to be distributed in conjunction with a Nationwide vaccination program “to observe the results”. 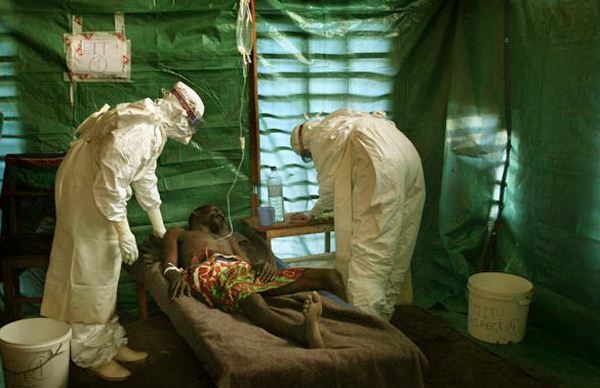 The whole criteria for identifying Ebola is, in and of itself, skewed. These viruses have undergone so many changes, through decades of (unmonitored) laboratory experimentation, re-engineering & chemical synthesis and genetic replication via vaccine programs, they no longer resemble anything close to the naturally occurring, “wild strains” previously found in the environment. 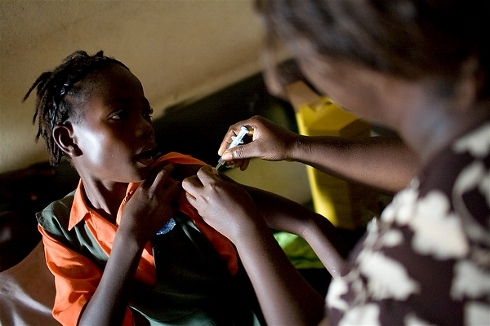 Irrespective of whether we are confronting a vaccine-derived hybrid (mutagenic) strain of bacterial Meningitis here, a vaccine-derived hybrid strain of Yellow Fever, a deadly variant of Malaria, or, in fact, a laboratory-derived hybrid strain of the Ebola Virus (essentially a composite of the laboratory produced Aids syndrome) the so-called vanguard of Health “Authority”, chiefly the CDC & WHO, are purposefully focusing on a Vaccine & Drug response to this current health crisis, while ignoring the fact that the Ebola Virus can only thrive in a body starved of Selenium – thereby depriving our communities of critical information in a time of national emergency. 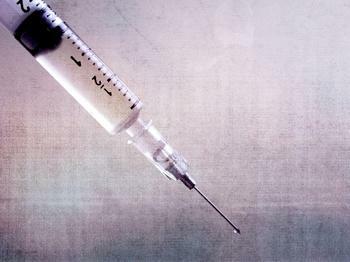 A World Health Organization-led consortium of Vaccine Industry manufacturing giants & Government health departments are now racing to capitalize on this burgeoning health crisis; introducing clinical trials on a “promising experimental Ebola vaccine” – spearheaded by none other than the National Institute of Allergy and Infectious Diseases (NIAID). I approached the investigation that culminated in this article much like a prosecuting attorney building a case against a formidable opponent. No stone was left unturned, every piece of legitimate evidence cross-referenced and double-verified. The end result, I have come away convinced this current strain of Ebola virus is unmistakably a laboratory-produced hybrid. The facts here-in speak volumes. Your Government, the World Health Organization & CDC, including all Mainstream Media outlets, are complicit in a massive cover-up of the truth, having lied repeatedly to our communities. 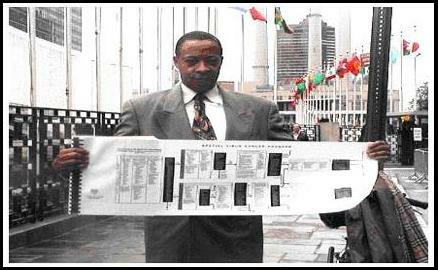 Ebola is clearly a man-made virus, the product of multiple vaccine campaigns targeting the African population. To make matters worse, there is an Aids-HIV connection. This breed of insidious pathogen does not just manifest out of thin air. Nature is NOT your adversary. 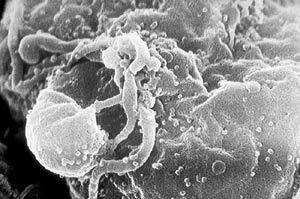 Nature does not create an antigen purposely to wipe out an entire sector of the population. There has to have been a catalyst here to produce such a specific Immune-system crippling agent. The overwhelming body of scientific evidence points to one critical determining factor in the rise of mutagenic viruses & systemic erosion of natural immunity: multi-generational community-wide exposure to the Standard Immunization regime, in particular, those viral vaccines fixed on the schedule which combine multiple live attenuated viruses. In Africa, the odds are far worse than elsewhere. This is the time when families have to step up and shake off our complacency, to get active NOW. 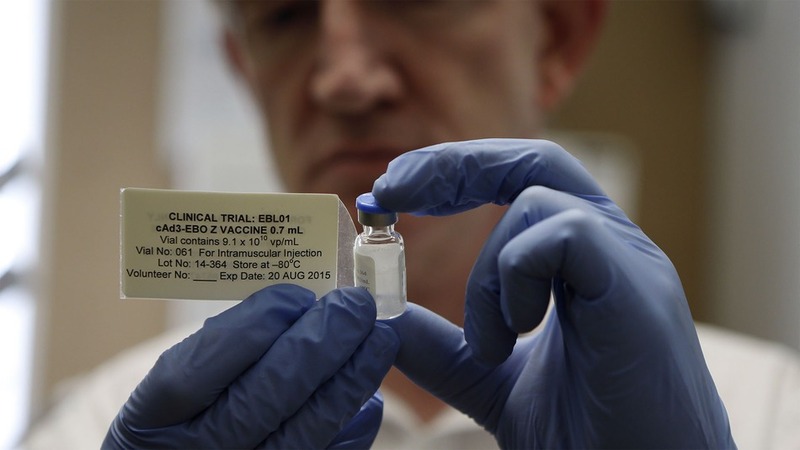 Vaccine Industry-derived Emerging Viruses such as Ebola are going to become as common as the common flu, unless we take charge now. We have to smash this corrupt enterprise now, by opting out and refusing to comply. The CDC and National Institutes of Health have proven themselves to be systemic liars. We have to take charge of our destiny and stop this cycle now.